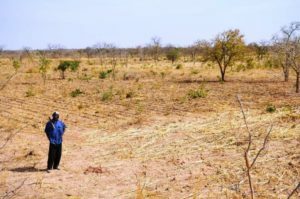 The United Nations Decade of Ecosystem Restoration declared on March 1, 2019 should encourage techniques such as those used in Niger and Mali where farmers are allowing natural regeneration to restore degraded land. The technique relies primarily on the existence of indigenous tree stumps, roots and seeds in the landscape and it is these species which are regenerated. 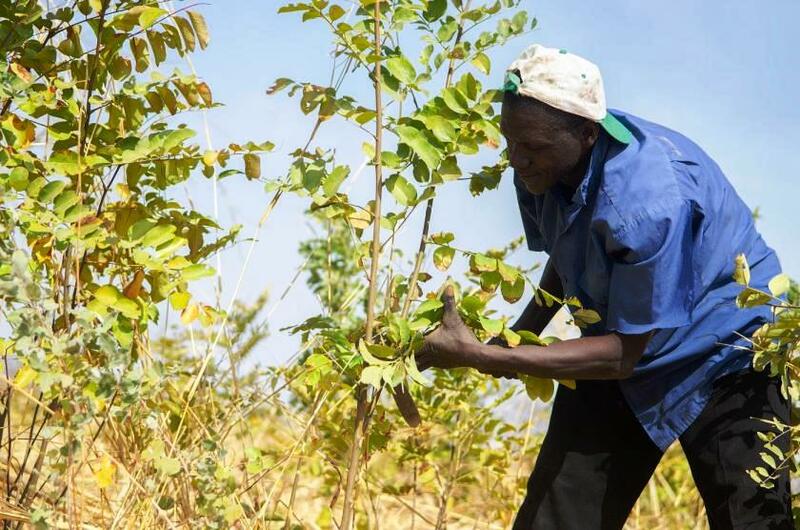 Tree planting, though costly, allows the introduction of indigenous and exotic species and gives the farmer more choice, for example, high-value fruit or timber trees can be introduced to an area through tree planting. 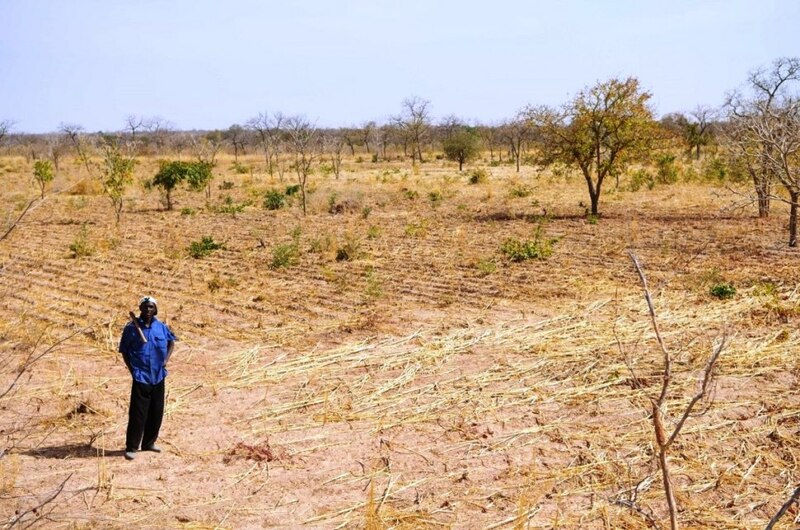 “We have established general principles for restoration, but different solutions will be required in different locations and different socio-economic settings. The recently declared UN Decade on Ecosystems Restoration 2021-2030 should lend impetus to a variety of efforts, including natural regeneration techniques,” he concluded. All photos are courtesy of Samuel K. Owusu-Baafi / UN Environment. 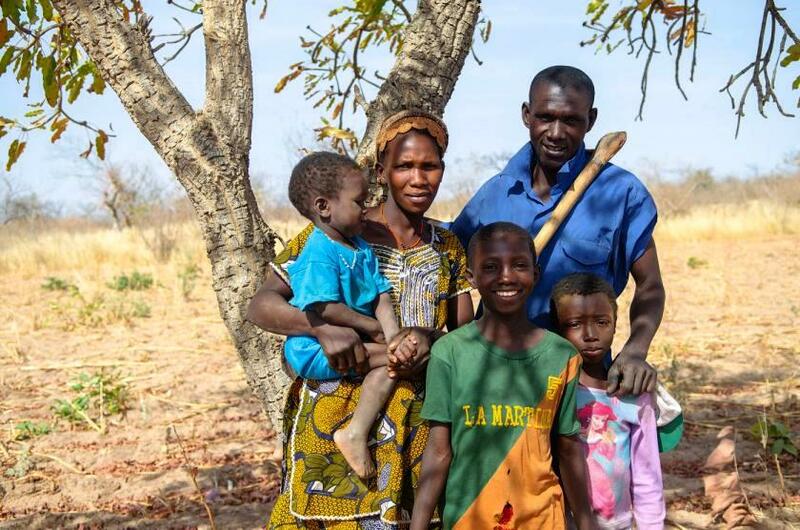 Featured photo shows Sidi Touré and his family, who are now more food-secure. This article originally appeared on the UN Environment website. Reprinted here with permission.